Bristol was proud to host the Journey to Justice travelling exhibition alongside a range of city-wide events in October 2017. 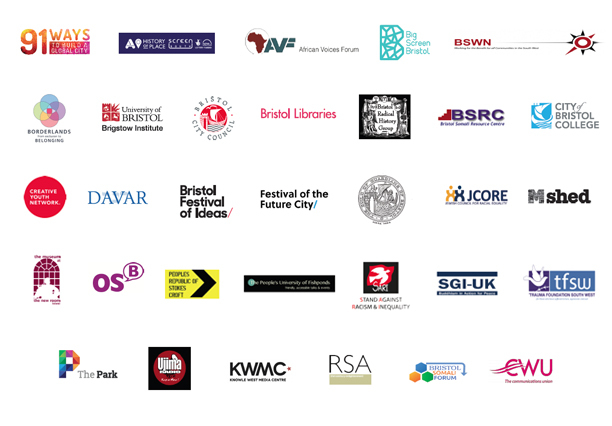 We worked with a wide range of community groups, public organisations volunteers and supporters in Bristol who share our commitment to honour the history of social justice. Our aim is to inspire everyone to learn from the past in order to fight for their rights now and in the future. 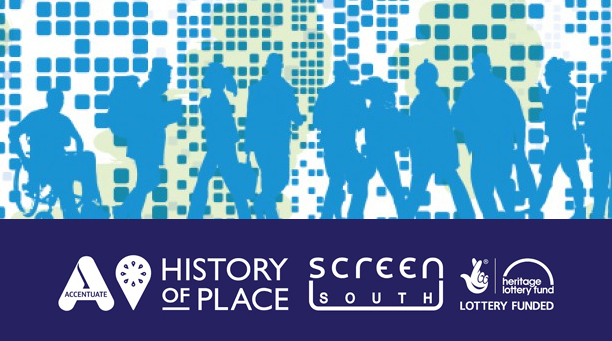 To highlight past and present struggles for social justice, a full programme of exciting and innovative exhibitions, arts events, public debates, historic walking tours, training programmes, practical workshops and installations was held across the city during October. Starting with a launch event at Bristol Cathedral (seen below in the BBC Points West clip) we were addressed by Professor Robert Beckford – listen to the podcast of his talk. The month of events culminated in our Hands Across the City solidarity march in Bristol while on the same day Newcastle celebrated Freedom City 2017 marking the 50th anniversary of Martin Luther King Jr’s visit to receive an honorary degree. The travelling exhibition on the US civil rights movement tells the extraordinary story of some of the less well-known women, men and children involved, it’s music and its links to the UK. It questions: What it is that makes a human rights movement succeed? How can choices made by ordinary people lead to significant social and political change? – A timeline of Bristol’s long and vibrant history of social activism and social justice to the present day. – Bristol Bus Boycott in 1963 which paved the path for UK legislation on race equality. – Peaches Golding, a family’s journey to Justice – from slavery to human rights campaigning to England’s first black High Sheriff and Lord Lieutenant. – Refusing To Kill – Bristol’s WWI conscientious objectors. Revealing individual stories of persecution, discrimination and LGBT rights campaigning in Bristol through the ages. Find out more about OutStories Bristol. The local journey; from anti slavery to civil rights and equality is featuring here in seldom seen material from Bristol Central Library’s world class historic collection. Peaches Golding is descended from both enslaved Africans and Slave Owners and her father won a case against segregation on the buses in the deep South 10 years before Rosa Parks. Peaches recounts her family history and her own personal journey to become England’s first Black High Sheriff and the nation’s first Black Lord Lieutenant. Excerpts from a film made specially for Journey to Justice about Peaches by City of Bristol College students will also be featured. Following Peaches Golding’s inspiring talk you may like to continue your evening floating along the harbour with Bristol Ferry Boats. Celebrating songs and stories from Africa with Cecilia Ndhlovu. ‘Stories in Music – Explore the tales hidden in plain sight’. 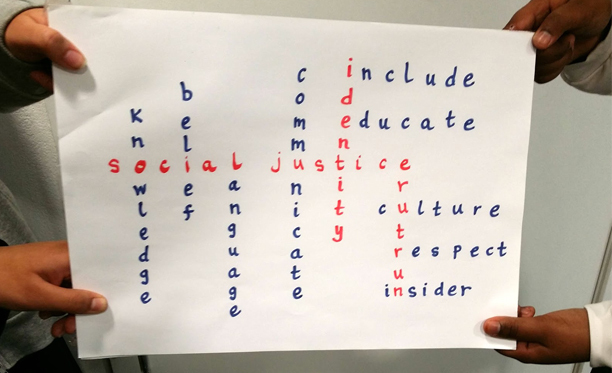 7th October Social Justice for Refugees – what does this mean? Fairness is a moral concept. How does it apply to the treatment of people seeking sanctuary? What changes are needed to make Britain a truly fair and welcoming place? Refugee speakers and Quaker children and adults will reflect on how things are now. This event, open to all, will be followed by a shared meal provided by Moveable Feast. 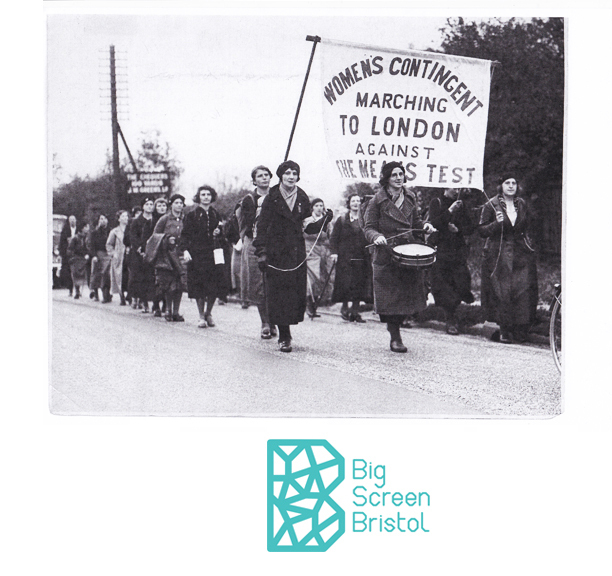 This walk is about the struggles of Bristol’s men and women workers in the late 19th and early 20th centuries. It starts on Valentine Bridge (behind Temple Meads Railway Station) with an introductory talk, crosses over to Avon Street, continues through the old industrial working class areas of St Philip’s and Barton Hill via the Great Western Cotton Factory, and ends at the Old Council House in Corn Street. Find out more about Bristol Radical History Group. An evening of films on Bristol campaigns for social justice. It will include the risings of 1831, 1980 and 1986, the demands for decent housing and for equality for women workers, as well as film of the bus boycott that ended racial discrimination on Bristol’s buses. Sponsored by the Bristol Radical History Group. A lecture entitled ‘Justice: our hope in a divided world’ will be given by Mona Siddiqui OBE, Professor of Islamic and Interreligious Studies at the University of Edinburgh. Mona Siddiqui is a public intellectual and speaker on issues around religion, ethics and public life, she is especially known in Britain for her appearances on BBC Radio 4’s Thought for the Day. The Unite South West Region reception gives you an opportunity to view the Journey to Justice Travelling exhibition and to celebrate Black History Month. A talk by Vivienne Jackson from the Jewish Council for Racial Equality (JCORE), the leading British Jewish organisation on race and asylum. In the present climate of anti-immigration and Islamophobic sentiment in much of the national press, what do Jewish people have to contribute to debates about migration and racial discrimination? Find out more about DAVAR Bristol. Reflecting upon the figure of Edward Long, 18C slave-owner, family man, creole nationalist and historian, Professor Catherine Hall identifies central questions for our understanding of present day racism and post colonialism. She led the path-breaking ESRC project ‘Legacies of British Slave Ownership’, and is the author of many acclaimed books. The talk will be followed by a drinks reception. Long-term residents of Knowle West and Filwood Park are invited to a meal and event celebrating and reflecting on the history of the estate, to share their personal stories and experiences. An opportunity to discuss the problems residents have faced since the 1930s and how fairly they feel they have been treated. With participants’ permission the event will be filmed. Join Young Legal Aid Lawyers South West for an evening exploring the individual’s ability to challenge state interference. Subtitled ‘Brexit, Charlie Gard and the Rule of Law’, hear from legal professionals who specialise in health and social care, community care, mental health and education law, children’s immigration, human rights and family law. 13th October Belonging to Knowle West and beyond? Eastern European migrants and other minorities living in Knowle West and Filwood Park are invited to join refugees and asylum seekers in Bristol to partake of a meal together and share their personal accounts of how and why they came to the UK and their experience of the hostility and hospitality they have encountered since. An evening of middle eastern food and music, sponsored poetry recitations on the subject of ‘Exile’ and sale of art. Your £35 ticket includes food and a glass of wine and is to raise funds for Trauma Foundation South West to support their work providing counselling and psychotherapy for highly traumatised refugees and asylum seekers. A poetry workshop for up to 12 people looking at six figures in Bristol’s history (three men, three women) who have done pioneering work to bring about social justice and their stories. We will write two poems and do a close reading of poetry from the Amnesty International book of political poets, “Fire in the Soul”. The aim is to inspire the participants through their connection with these campaigners and lead them through a process to each group member writing some great poems. Sarah Scotthorne, poet and publisher will lead this workshop. Starting with St Mary Redcliffe church, the walk takes in other Bristol churches in the city centre where ‘the life and work’ of Edward Colston is given religious legitimacy. Along the way we see evidence of Colston’s involvement with the transatlantic slave trade and discover how the Victorian elite created a ‘cult of Colston’ that is now said to form part of our city’s ‘identity’. This walk takes a creative look at the complex history of Bristol’s involvement with slavery and its aftermath. Experience a mix of storytelling, music, singing and movement based on the oral traditions and family histories of the descendants of enslaved people from the Caribbean and Africa. There will be a Capoeira Roda demonstrating the martial art created by the slaves taken to Brazil. Capoeira, banned by Brazilian slave owners as it was used as a form of resistance, survived, and continues to be a form of resistance and source of social justice/change in Brazil and around the world. A city walk led by Dr. Madge Dresser visiting places where women campaigners, rioters and workers were active in Bristol. Show of Strength’s Sheila Hannon will accompany us performing dramatised readings en route. Duration between 1- 1.5 hours. How was a leading figure of the evangelical revival in 18th Century Britain persuasive in calling for the abolition of the slave trade? Join us in the new Visitors’ Centre at the New Room as our Warden Gary Best explores how John Wesley made an impact on society, and how Methodism continues to fight the causes of injustice in our world today. 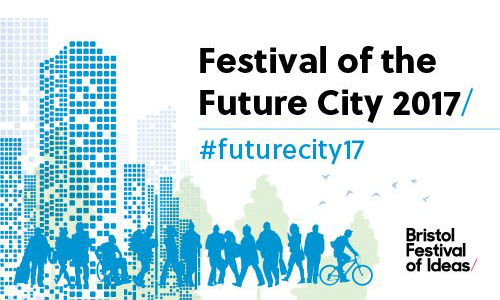 A Future Cities and JtoJBristol city walk follows some untold stories about ethnic minorities and refugees in Bristol from 1290 to 1963. An artist will accompany walkers who will be invited to sketch their own impressions stimulated by the places we visit. For people over 10 years of age. Duration 2 hours. A workshop and exhibition open to all. 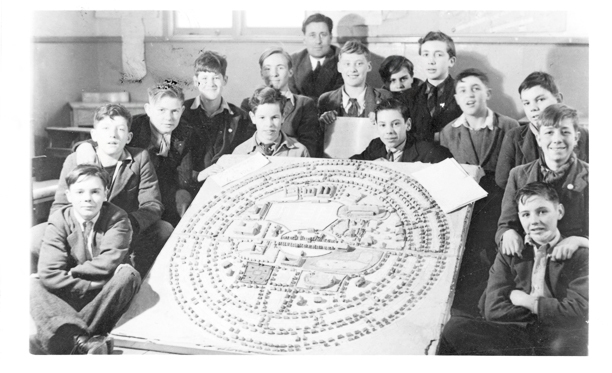 70 years ago, when Southmead was only half built and the Welfare State was newly born, a group of schoolboys created a vision of a perfect place to live. Orchard Secondary School will look at housing, social justice and their estate today and compare their views with Southmead teenagers in 1948. You are invited to come and share your thoughts on changing perceptions of what is needed to make an ideal community. For nearly 100 years, the Guild for the Brave Poor Things provided a vital social and educational hub for disabled people in Bristol. 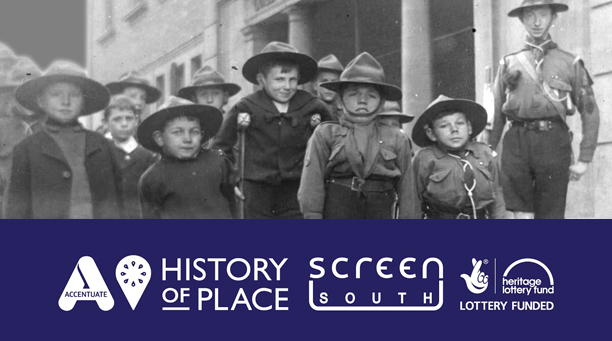 This exhibition tells the story of the founder; social justice pioneer Ada Vachell, and the new commissioned building of 1913 the first of its kind to take into consideration the needs of those with physical impairments and still standing today in Old Market. This symposium brings together academics and community partners to expose and explore the often absent voices of disabled people in our collective history as well as our future planning. Experience creative happenings, visits by robots and an opportunity to be part of a Cultural Animation installation work. An installation of soundings and images ‘sense-ing’ the responses and resonances gathered during the Sweet Waters: Legacies of Slave Ownership project. Earlier this Summer, performative walks were led along the River Avon between Bath and Bristol, reflecting on what went down the river and what returned at this nexus of the ‘Triangular’ trade; and what was made using the wind and water energy, local labour and wealth generated by enslaved peoples. A community screening of the Bristol-made documentary which is part of the #ThereISBlackInTheUnionJack project. 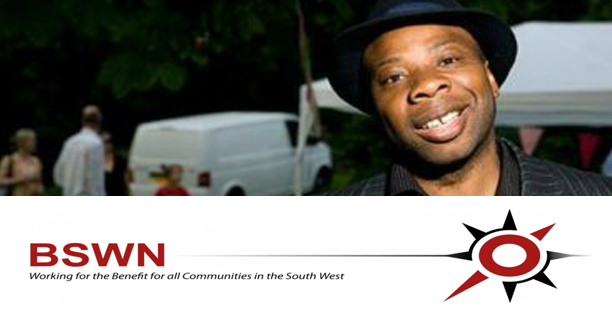 The film produced by Black South West Network and funded by Heritage Lottery uses interviews from members of the community to explore issues of race, identity and belonging post Brexit. There will be a panel discussion to follow chaired by Dr. Edson Burton, playwright and performer. Listen to readings by refugees about their own stories from a new book published by Borderlands. Supporting them will be performances by Professor Madge Dresser on Black History in Fishponds in the 1920s, by playwright and performer, Dr. Edson Burton, and by ‘Bristol’s Poet Laureate’ Miles Chambers. History based sessions for young people aged 11-16 with the aim of challenging misconceptions around ideas of race and migration. Workshop led by Nayah Yetunde and Hannah John. This workshop aimed at teachers, classroom assistants, education students and parents, explores how to nurture positive identities in children through a social justice approach. The workshop run by Yasmin Malik who has first hand experience in inner-city Bristol schools, employs a multi-media approach using poetry, short texts and videos to explore the many dimensions that contribute to identity formation. Participants will receive practical advice on how best to build on pupils’ experience in the classroom and beyond. An art and activity session for families on the theme of social justice. Author and Ujima Radio Chair Roger Griffith, takes us through his own Journeys to Justice. He guides us through his travels in America, discovering a shared heritage through slavery and identity from the civil rights struggle. Roger connects this personal story through the Caribbean and the Windrush Generation that brought him to Bristol. He will also give insights on current race issues, with readings from his book and a brand new poem. The lecture is followed by a special showing of Britain on Film: Black Britain. Well-known actor and playwright Michael Mears performs his one-man play, a compelling, shocking and inspiring story of the men who said no to war in 1916. Following the acclaimed and sold-out performances of Rights to Move, Creative Youth Network (CYN) alongside Rise Youth Dance Company and Tribe Dance Theatre are bringing back a short, one-off extract of the performance that explores civil and human rights from a young person’s perspective using dance and live music. Your rights! your voice! your body! your movement! Basic banner and placard making using the facilities of the PRSC yard where many protest placards have been created over the past ten years. Participants will make placards and banners to accompany the Hands across the City solidarity march on 29th October. This event will focus on the untapped wealth of entrepreneurial talent refugees in the West of England have to offer. It will showcase our research and offer solutions for unlocking this talent. Speakers include Ed Rowberry (Bristol & Bath Regional Capital CIC), and key business leaders and officials from the West of England LEP and local Councils will be contributing to the discussion. A panel discussion lead by Dr. Jose Lingna Nafafé, Bristol University lecturer in history from Guinea Bissau, following his interesting new research on the revolt against slavery by a Congolese Prince, the first anti-slavery campaigners in 1550 that resulted in the abolition of slavery in Rome. 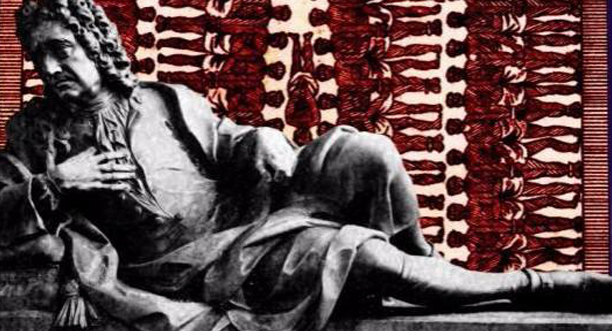 The discussion captures the African history and identity, recognising the strength of ancient Africa, and the many histories that have been buried. Also Better Bilingual, Better Foods Company, Black History Month Bristol, Bristol Fair Trade, Bristol Ferry Boats, Bristol Quakers, Bristol Women’s Voice, Capoiera Angola Bristol,Colin Thomas, Countering Colston, Daughters of Igbo Woman, David Parker, Dr. Edson Bruton, Miles Chambers, Myers-Insole Local Learning CIC, Orchard School Bristol, Parsons Street Primary School, Primrose Granville, RA Cultural Consultancy Services, Remembering the Real WWI, St Paul’s Adventure Playground Group, Tangent Books, The Bristol Cable, Unite Filton Branch, Unite Bristol Bus Drivers Branch, Xisto Wines, Dhek Bhal.